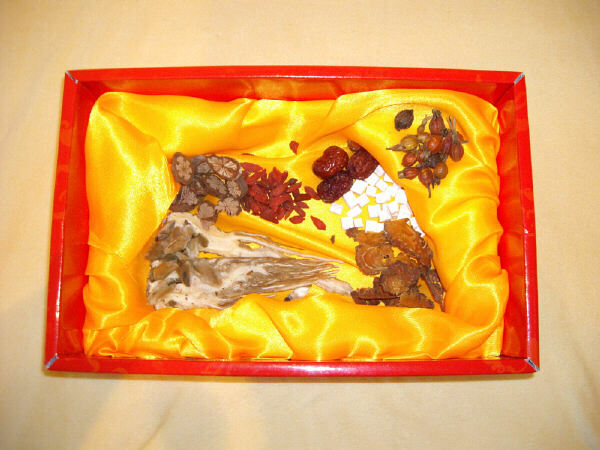 Chinese herbs are in general very safe, most of which are plants and include flowers, fruits, stems, roots, bark etc. Practitioners usually prescribe a combination of herbs, selected to suit each individual's needs. Besides the traditional method of brewing herbal teas, they can also be taken in a modern and convenient form - capsules, powder, tinctures, effective plasters or external ointments. Chinese herbs alone can be a powerful therapy in restoring balance and normality and work well as an "alternative" to conventional medicine.